Eligibility: The pitch contest is open to everyone – CRW members or non-members. 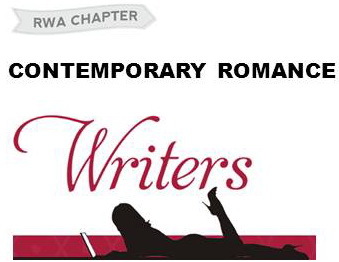 But CRW invites non-members to consider joining its RWA chapter so you don’t miss out on other exciting events and opportunities! Published and non-published authors are welcome to pitch. Pitches must be for books not under contract as of June 24, 2015. Pitches do NOT have to be only for the Presents line. The editors will consider pitches for other Harlquin lines as well. Also feel free to post general questions, but please do so in a separate post from your pitch submission. Top Prize: On Friday, June 26th, the editors will select 5 submissions for which they will request the first 2 chapters.On Tuesday, June 30th each of the 5 finalists will receive a personalized response and critique of their work. Questions? Contact Abigail Owen, VP of Communicaitons, at abigail.owen.books@gmail.com. Eight new Harlequin Presents titles are available each month! Looking for just the newest releases available for sale? Click here! Gallery | This entry was posted in Contests, Writing and tagged Blurb. Bookmark the permalink.